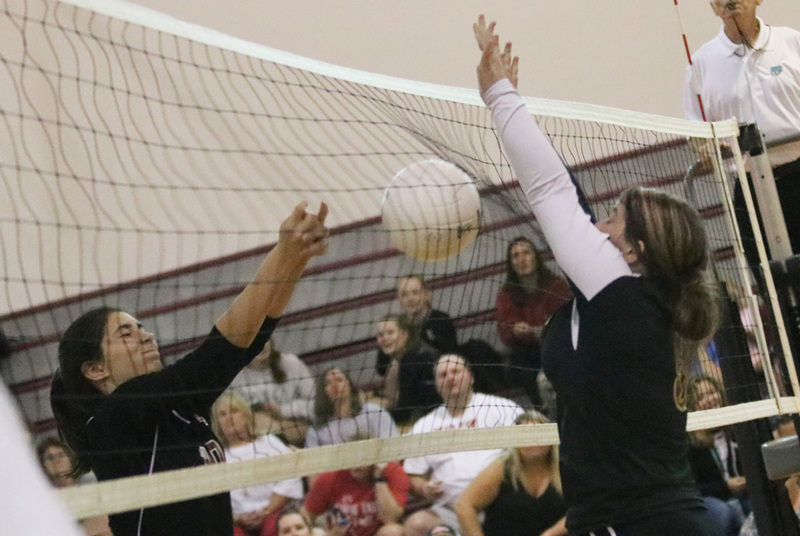 The Northview Lady Chiefs will host a volleyball camp on Saturday from 8 a.m. until 11 a.m. in the school gym for ages third grade and up. The cost is $35. Participants will receive a t-shirt, free into into a “Gold Digger” event and refreshments. Awards can also be earned. 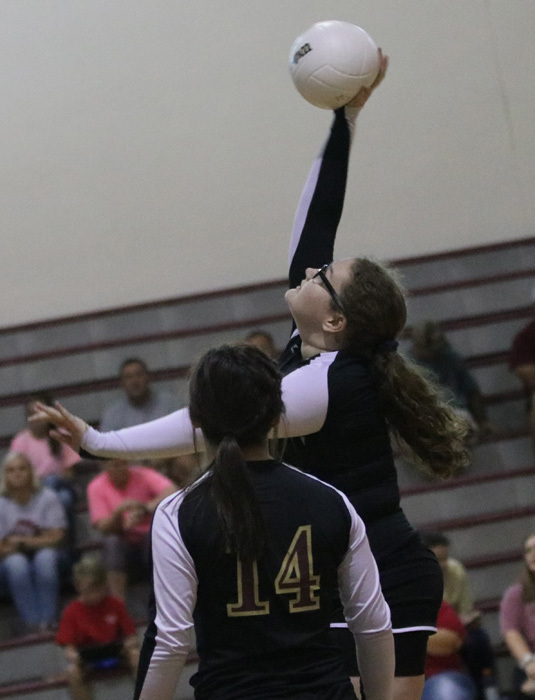 In junior varsity action Tuesday at Northview, Miller defeated the Lady Chiefs 25-17, 12-25, 15-11. In varsity play, Miller topped Northview 25-15, 25-10, 25-15. 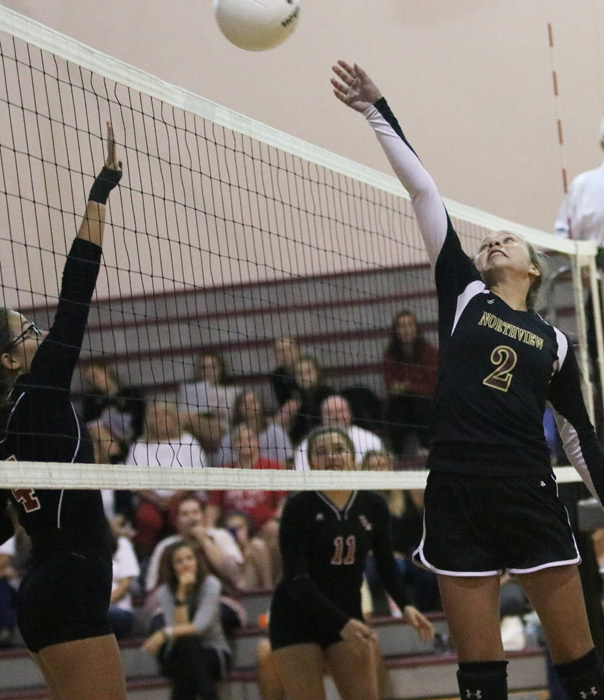 Pictured: The Northview JV Lady Chiefs take on T.R. Miller Tuesday afternoon. NorthEscambia.com photos, click to enlarge.